South Korea’s antitrust regulator said on Friday it is looking into whether Google has violated the country’s anticompetition laws, acknowledging formal scrutiny of the global internet search company for the first time. The Korea Fair Trade Commission (KFTC) disclosed the investigation in a brief statement, without commenting on the nature of the probe nor any potential antitrust violations. A person familiar with the matter told Reuters last month the KFTC inspected Google’s Seoul headquarters in July. The antitrust body’s statement came after a local media report said the KFTC had decided to clearGoogle of anticompetition charges involving the pre-loading of the company’s apps on smartphones running on the Android operating system. 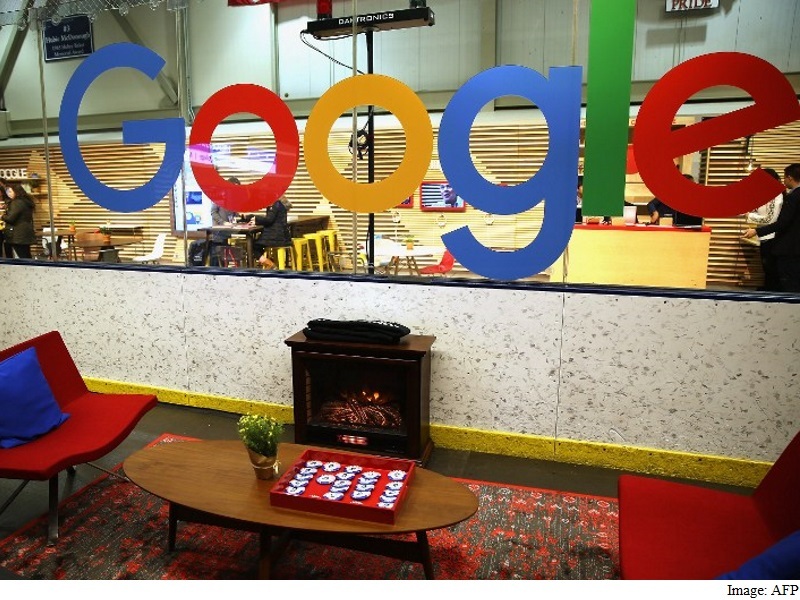 Google, whose corporate parent is Alphabet Inc, declined to comment. While it wasn’t clear whether the probe would lead to any formal charges, the investigation opens another regulatory front for Google. The firm was fined $6.8 million in Russia on Thursday and faces multiple European Union antitrust charges. The KFTC has investigated Google before. In 2013, the regulator cleared Google of wrongdoing following a probe into whether the company hurt competition by forcing smartphone makers using Android to pre-load its search engine on the handsets.